Get a load of this Bella Coastal Decor exclusive! Polyester fiber with unique, painterly details. 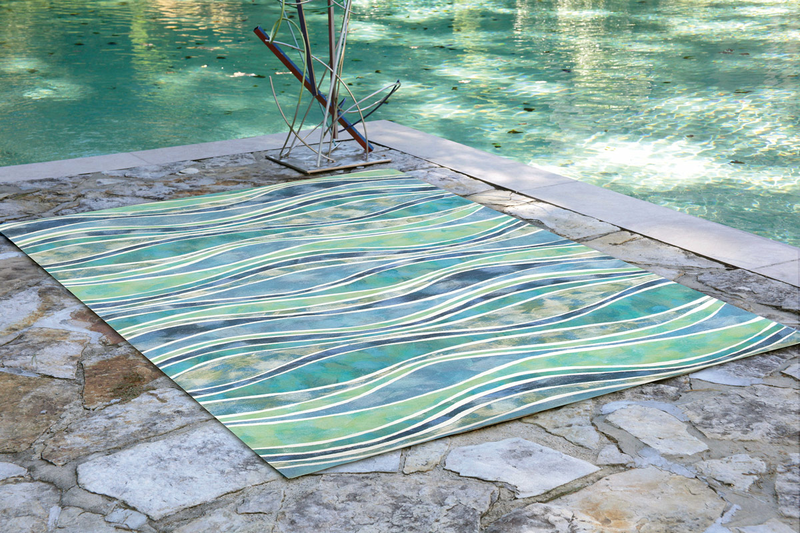 These nautical area rugs are suitable for indoor or outdoor use. 3'6"W x 5'6"L.